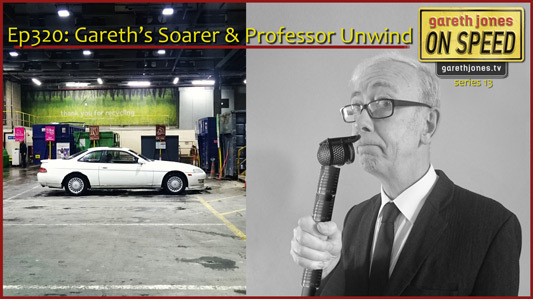 A Soarer & A Professor. So they flipped their lids. I’m in a relationship with my car. An AC Ace from muscle car heaven. Made me happy like I can be. 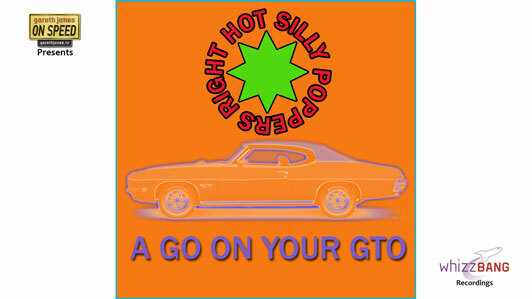 Ooooh how I long for a go on your GTO.